Before seeking financing of any kind, make sure you’ve done your own due diligence. 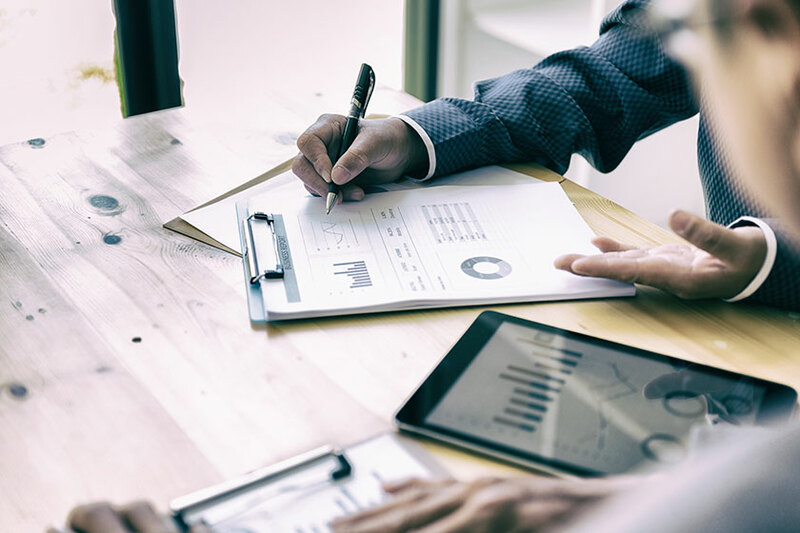 Prior to beginning your search, it’s important to know your own net worth, your credit rating, and to have a comprehensive business plan that includes pro forma documents, operations details and market comparison analysis. If you are considering investing in a franchise opportunity, the very first question that may come to mind is whether you qualify financially. Most entrepreneurs, restaurant aficionados, or business executives exploring opportunities for a restaurant food franchise will seek outside sources of financing. The golden rule is to expect to contribute 15% to 30% of your own money to start with, and then go from there. If 30% seems daunting, there’s good news. Often a franchise business opportunity is looked upon by financial institutions as less of a risk, compared to independent business start-ups. This can be further reinforced by the history and recognition of the brand name, the number of units in operation, and even the support provided to the franchisee by the franchisor. Franchise financing can be complex, but it doesn’t have to feel impossible. Consider these six ways to finance a restaurant food franchise like Taboonette. 1. Friends and family, as well as experienced business owners,d business owners turn inwardly toward friends and relatives to help finance their franchise or start-up business. With this kind of financing, individuals and families get to create their own terms for repayment and enjoy the collaborative support from those closest to them. The Small Business Administration is a government agency that helps entrepreneurs plan, launch, manage and grow their businesses.1 They work with financial institutions to provide SBA-secured loans. A lender may be more likely to approve financing for individuals backed by an SBA loan because it is 90% secured. This means if the loan goes into default, the SBA guarantees repayment of 90% of the loan to the lending institution. Since the 2008 recession, it has been more difficult to secure bank loans or loans from venture capitalists or angel investors. A bank loan not secured by the SBA is perhaps the most challenging to obtain, but if you have a good relationship with a financial institution, a stellar credit rating and the required minimum liquid capital, it may be a good option. A home equity line of credit or second mortgage is a way of obtaining financing but comes with a personal risk. Financing in this way uses your home as security. This means if you default on a business loan, you lose your home. But with sufficient equity in your home, it can be a relatively easy financing source to tap. 6.401(k), stocks and other personal accounts. At Taboonette, we are excited to work with financially qualified individuals to help them reach their goal of owning a restaurant food franchise. Together we look forward to growing both our Taboonette franchisee and customer bases and bringing our delicious trademark Middleterranean® food and a unique dining experience to more hungry guests.